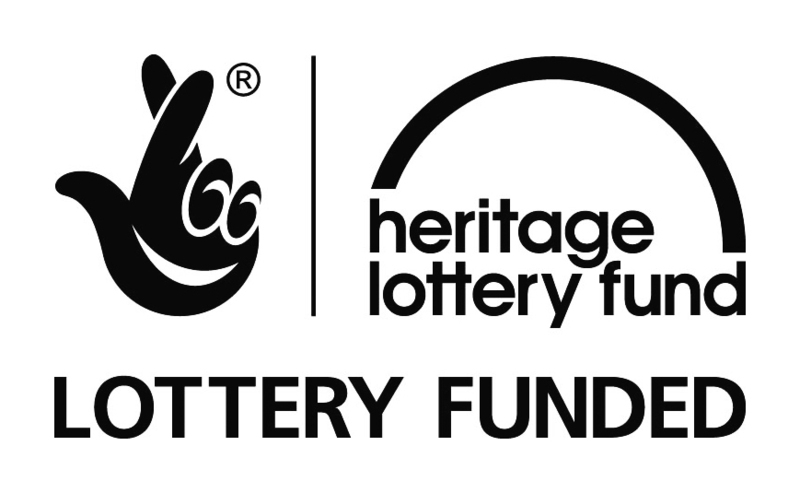 Treasure Tree is a Salt Road and Herefordshire New Leaf relational engagement digital art, Augemented Reality and installation program. 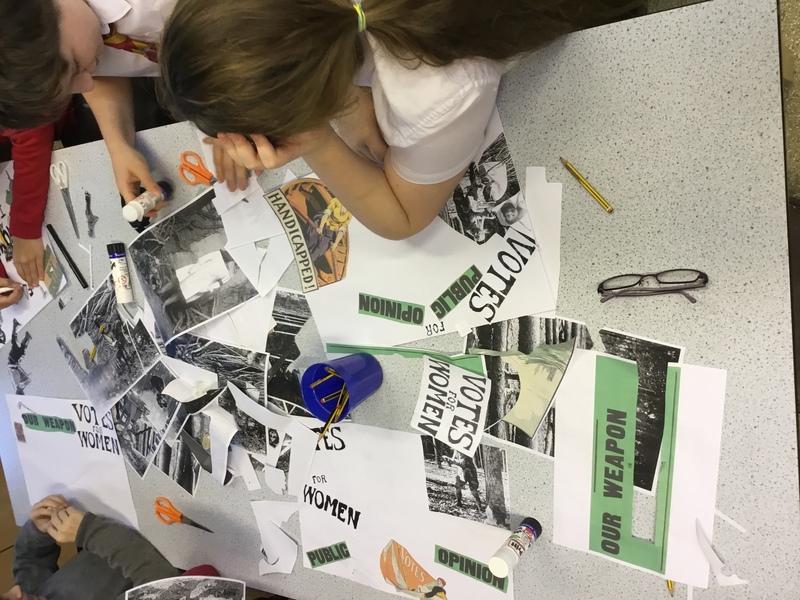 The project brought the work of 100 young people together, who have made their own collage responses to a WW1 Land Army and Cambridge Univeristy suffrage archive of photographs and posters. Lead by Artists Jaime Jackson and Mairead McVeigh. 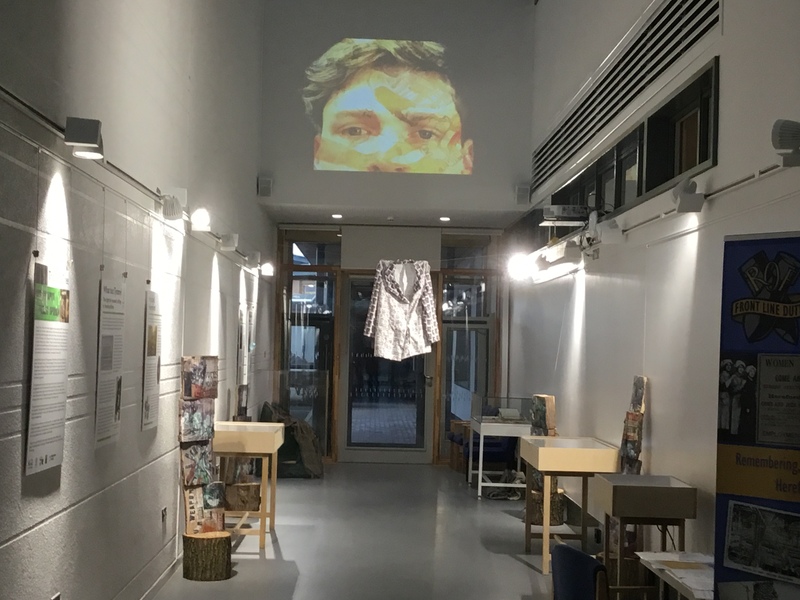 Collages made by participants have been made into totems, masks, a tunic, artist moving image films and an AR app for exhibition. 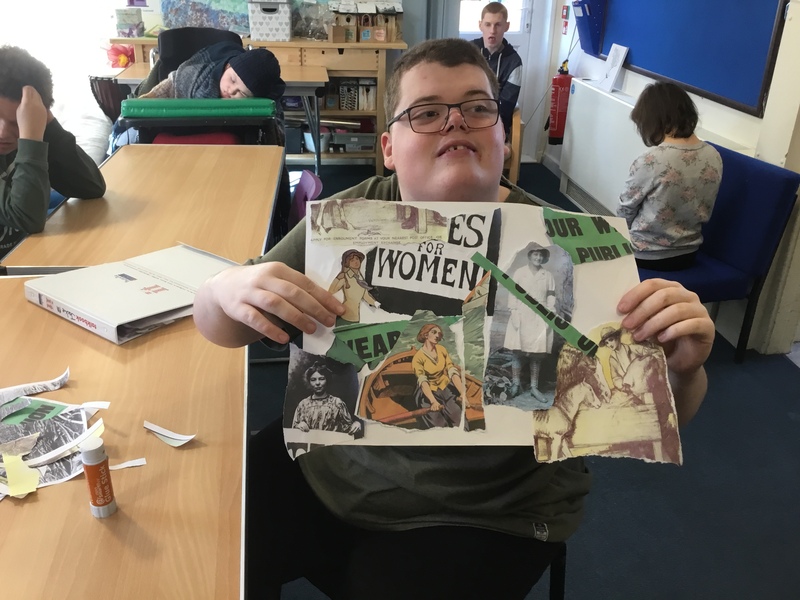 The project ‘Treasure Tree’ links the suffrage movement, with the right to vote and work, through a project on the women’s land army during WW1, to inspire future generations and learn about the importance of equality from history and its relevance to us all today. 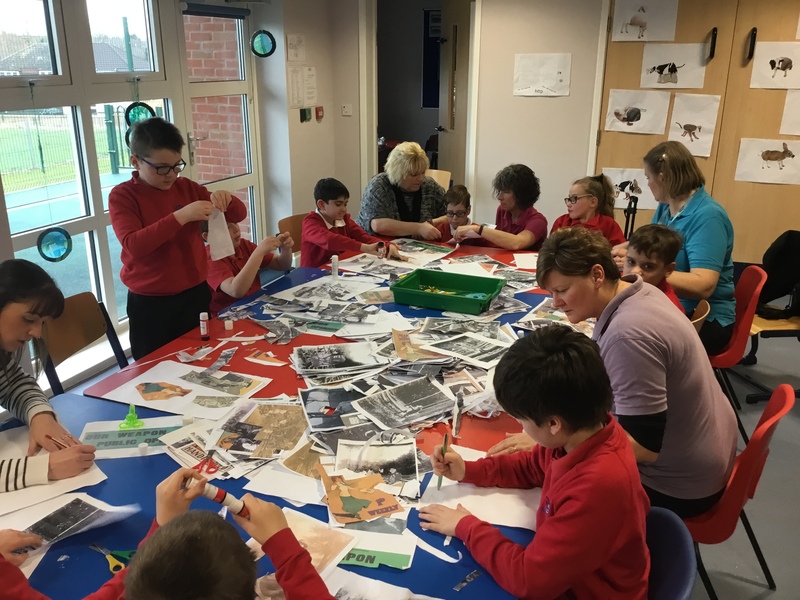 Young people from across Herefordshire will make their own photographic collages layering the archive with their own photographs, which will be digitally scanned. 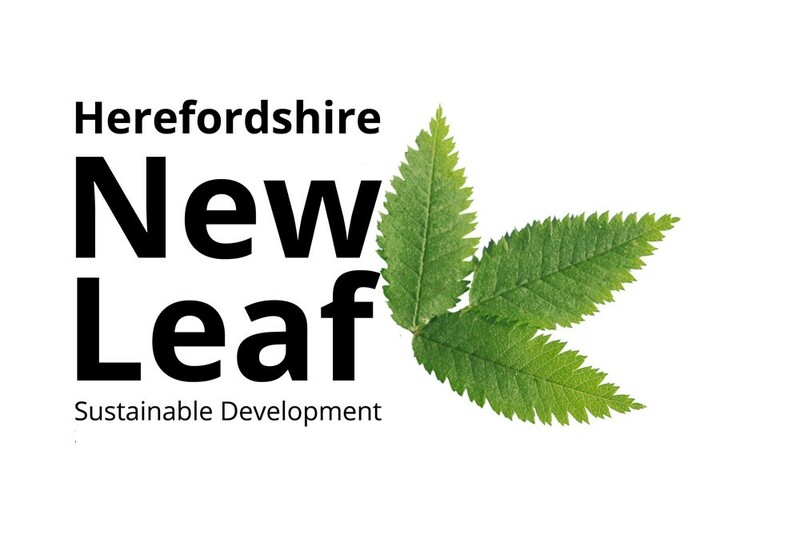 The artworks will create a series of totems from a tree grown at Queeenswood, which was clear felled and replanted during WW1 by Herefordshire lumberjills. 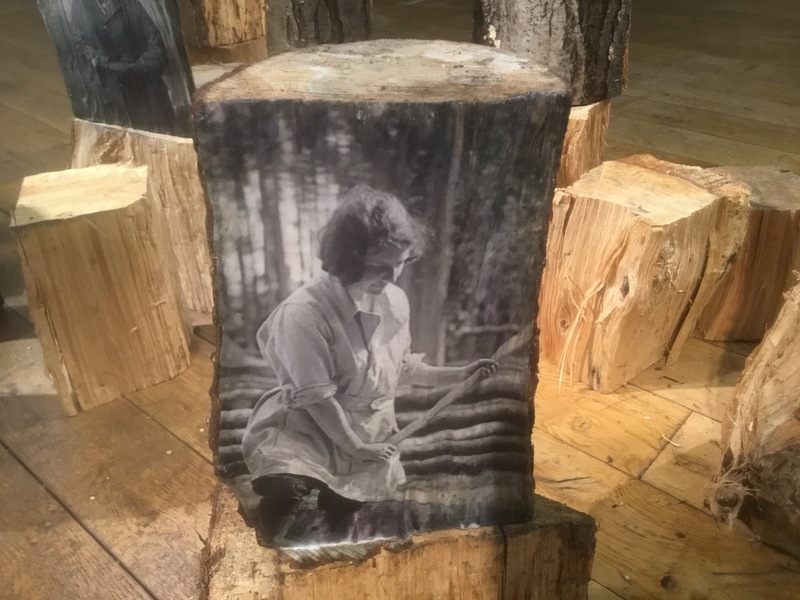 Alfred Watkins photograph of his Lumber Jill sister in Hereford. 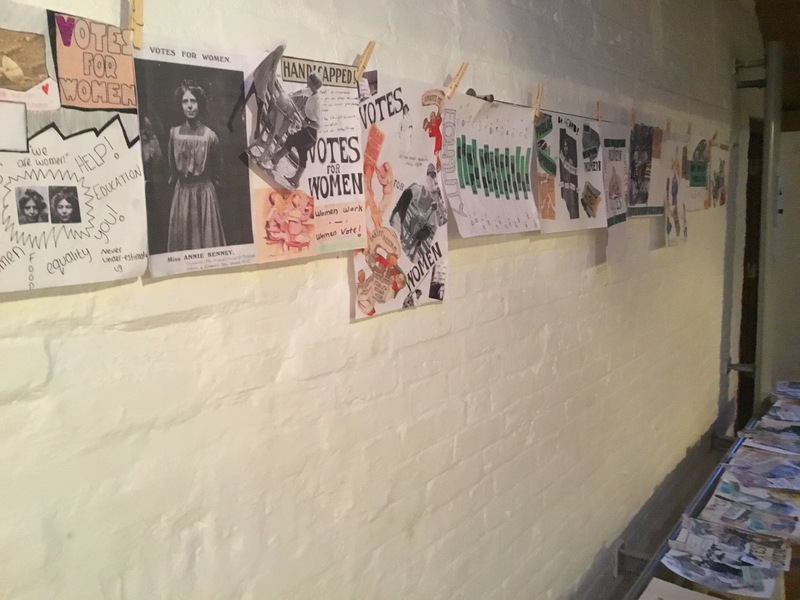 The totems were exhibited with art work made by participants and the archive at Herefordshire Archive and Records Centre in March and April, to mark the 100 year centenary of the right to vote for women and International Women’s Day on March 8 2018. 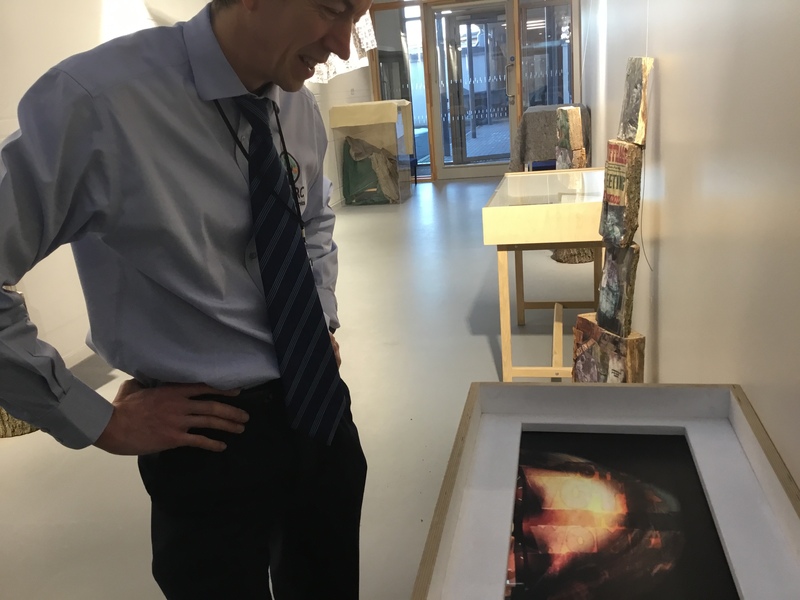 The participants art work will also be loaded on to an Augmented Reality app, enabling people to engage with the archives and the aparticiants photcollages digitally, amongst Trees, woods and orchards worked on 100 years ago. 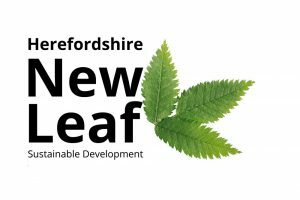 The app is being built as part of the project, the exhibition will tour Herefordshire and Worcestershire in 2018. 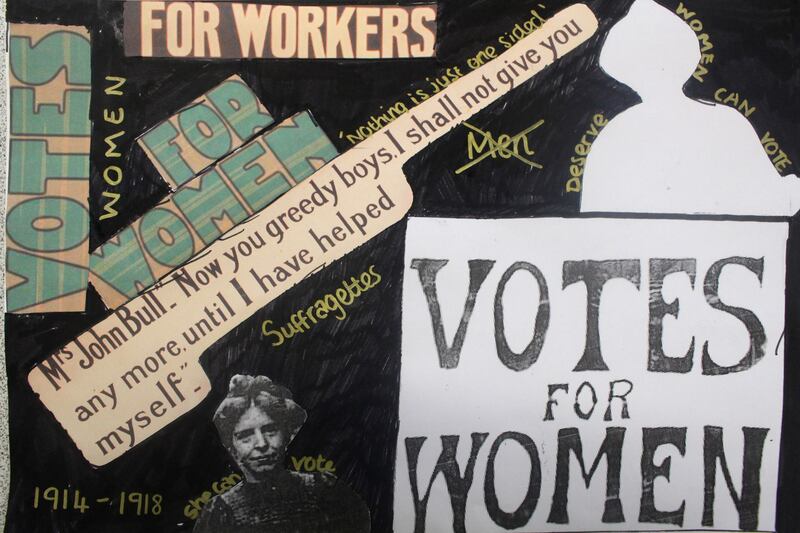 The artworks will explore ideas about the Women’s Land as part of the battle for Women’s rights which formed the basis for the women’s rights movement in the nineteenth century and the feminist movement. To have equal rights in all areas of life. The right to freedom from discrimination includes not only the obligation of states to treat in the same way but also the obligation to treat in a non discriminatory way people who are in different situations. Before 1918 no women were allowed to vote in parliamentary elections. In the early 20th century there were two main groups active in the campaign for women’s suffrage, a term used to describe the right to vote. The two groups of campaigners for women’s rights were the suffragists who campaigned using peaceful methods, marching and lobbying, and the suffragettes who were determined to win the right to vote for women by more extreme actions. 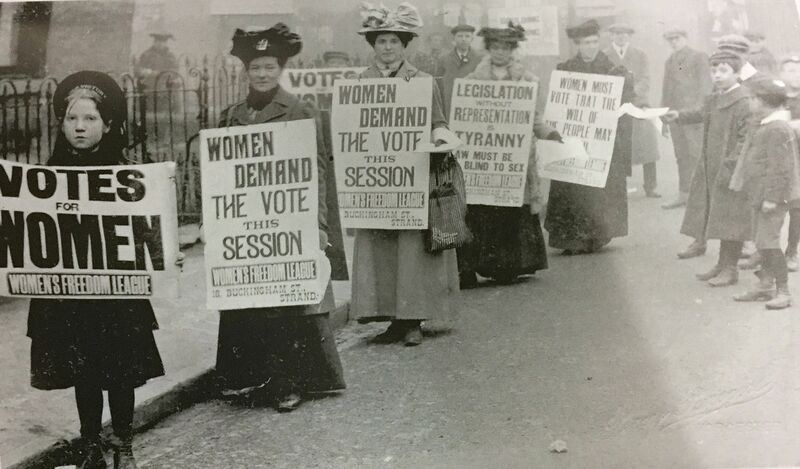 Their protests lead to the jailing of thousands of women and eventually to the right to vote and to work. 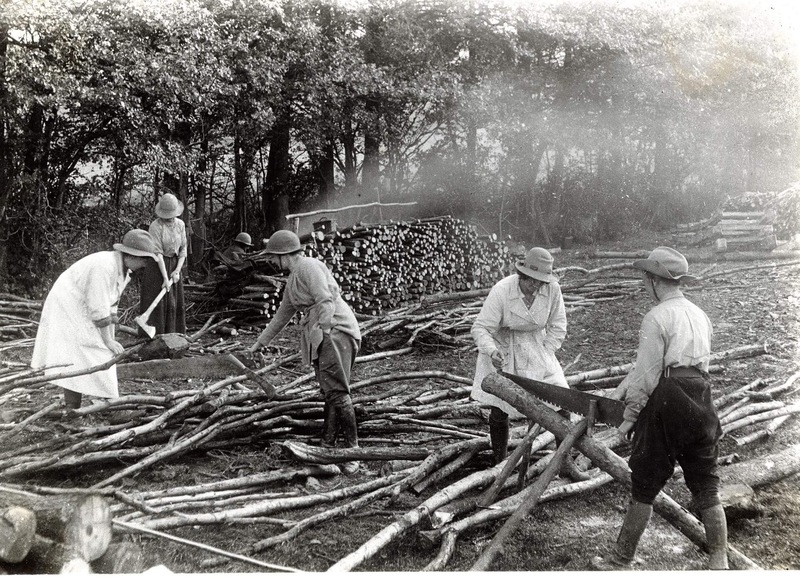 The formation of the Women’s Land Army in World War one was a landmark moment in the battle for gender equality, 23,000 women were recruited to work full-time on the land, to replace men who had left to fight. 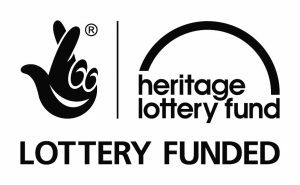 We would like to thank Herefordshire Council’s Libary Service, museum service, Herefordshire Archive and Records Office, the University of Worcester, the Hive in Worcester and the Women’s History Network, for help in access these archives.